Welcome! 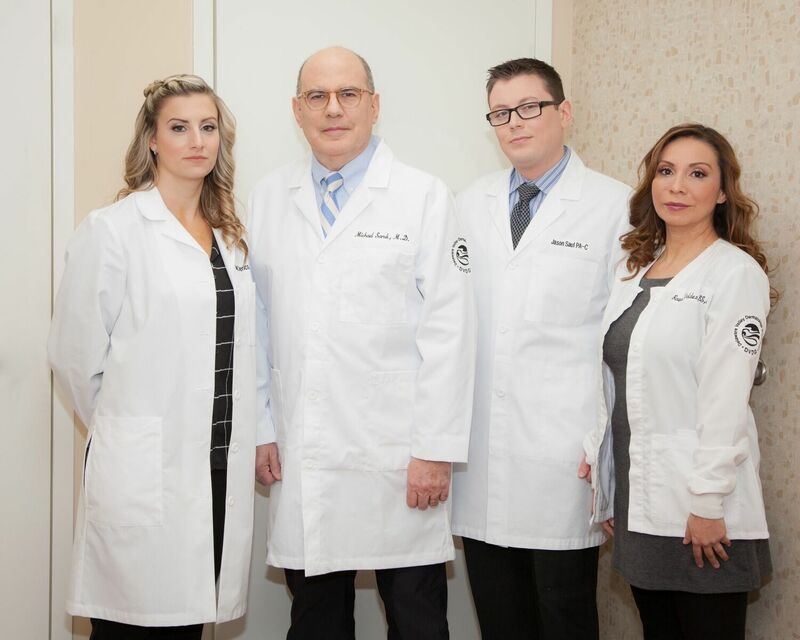 For more than two decades the dermatology team at Delaware Valley Dermatology Group, LLC has been devoted to providing excellence in dermatologic care for patients of all ages. Skin is our skill - and our passion. We are proud of our two-decades-long reputation for excellence. It is born out of an unwavering vision of what patient care can, and should, be. With post-graduate training at Columbia, Yale, and the University of Pennsylvania, Dr. Michael Saruk is board-certified in dermatology. He is a clinical professor of dermatology at the University of Pennsylvania in the associated faculty of the Perelman School of Medicine, the top-rated dermatology training program in the U.S. Additionally, he is board-certified in dermatopathology, and pathology (anatomic) and is skilled in -- and, as a double-boarded pathologist -- extraordinarily qualified for, the specialty of Mohs Surgery for skin cancer. Our team of Physician Associates and Registered Nurses work at Dr. Saruk's direction to realize his elevated standards for patient care. As a DVDG patient, you benefit from our unique Continuum of Care™ approach to patient management. This means that we treat people of all ages, as whole people, whatever their needs: from rashes to wrinkles, and skin cancer to spider veins. 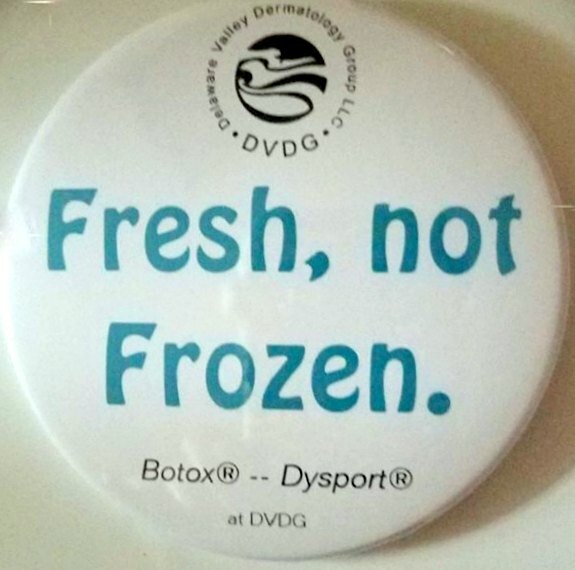 At DVDG, we understand that beautiful skin and healthy skin are on the same continuum and that our responsibility for your well-being is never one-dimensional. This website offers an overview of our Wilmington practice and general information regarding skin health. As you navigate the site, you'll find information about Delaware Valley Dermatology Group's practice philosophy, staff of providers, our office location, insurance policies and range of services. Please browse the site at your convenience and feel free to contact us with any questions. You can also request an appointment and download necessary forms which you will need to complete by clicking here. 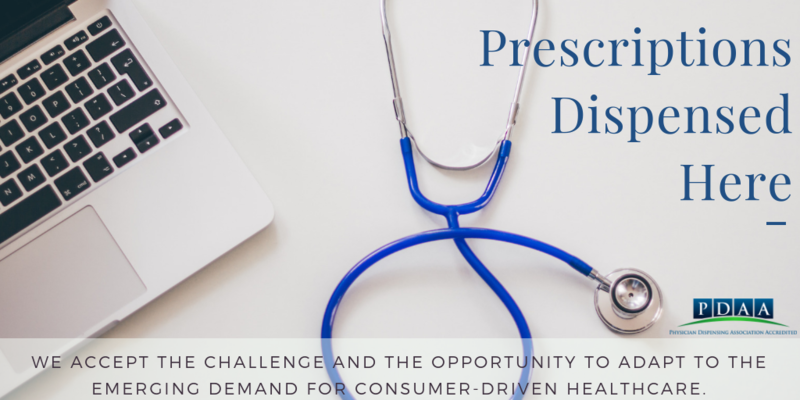 Additionally, our website offers important links and information about various skin disorders and patient advocacy groups. It is our pleasure and a privilege to provide you with the highest standard of care across the complete continuum of dermatologic needs. Benefit from our Continuum of Care™.